The popular pulp fiction figure, Conan (also known as Conan the Barbarian), will be given a new lease of life, thanks to a new vision by NetEnt fabulous team. The Swedish online casino software group has secured the rights to create a slot game based on the mythical hero and has announced its intentions to roll out the new title in the future. Conan has been the subject of books, films, comics, video games and board games over the years. The character was first created by Robert E. Howard in 1932, when he wrote fantasy stories that were published in Weird Tales Magazine. Most of the stories featuring Conan the Barbarian take place in the pseudo-historical Hyborian Age setting. The protagonist is a Cimmerian (of Cult heritage, according to the author), who wanders around the world, enjoying adventures, meeting strange characters and saving damsels in distress. In 1982, the movie Conan the Barbarian was released, followed two years later by Conan the Destroyer. Over the years, the character has appeared in other films and three different TV series. In 1970, Conan the Barbarian also appeared in comics strips. The new game will undoubtedly boost the casino software developer’s renowned portfolio of branded titles that cover a wide range of genres, including film and TV brands that have become household names. 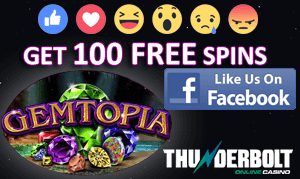 NetEnt’s licensed slot games include titles such as Vikings slot, Planet of the Apes slot, Motorhead slot, Narcos slot, Jimi Hendrix slot and Jumanji slot. It was only this week that we reported on NetEnt signing a lucrative new deal to create a slot game on the iconic rock star and living legend, Ozzie Osbourne. 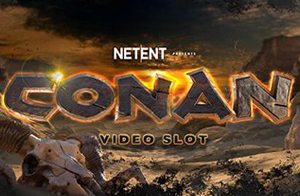 The Director of Games at NetEnt, Bryan Upton, spoke about the planned release of a Conan slot game.